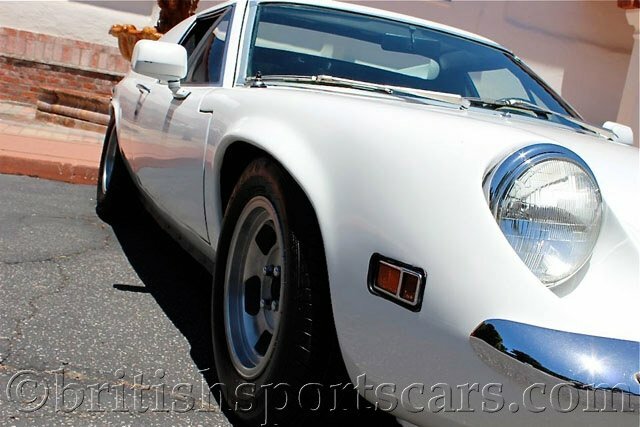 You are looking at a very nice Lotus Europa S2 that is in amazing condition. 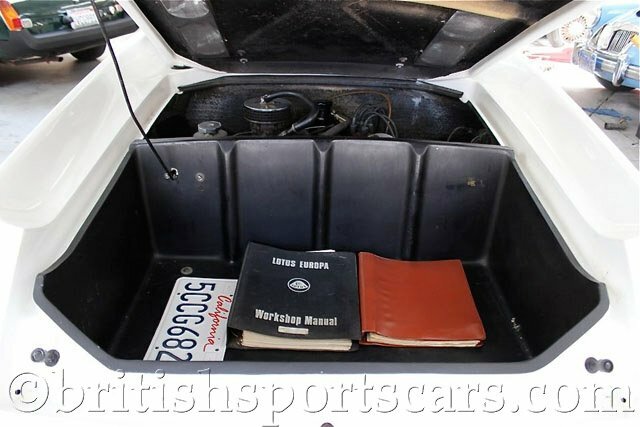 This is a two-owner vehicle, both owners within the same family for nearly forty years. Most of these cars are in need of extensive repair, but this is a very nice, well-cared-for vehicle that drives excellent. The paint is very nice and looks great. The interior is all original and also looks great, but does show some age. The engine was completely gone through several years ago, and has very few miles on it. This is a really great Europa that we rarely see in such good condition. Please feel free to contact us with any questions you may have.